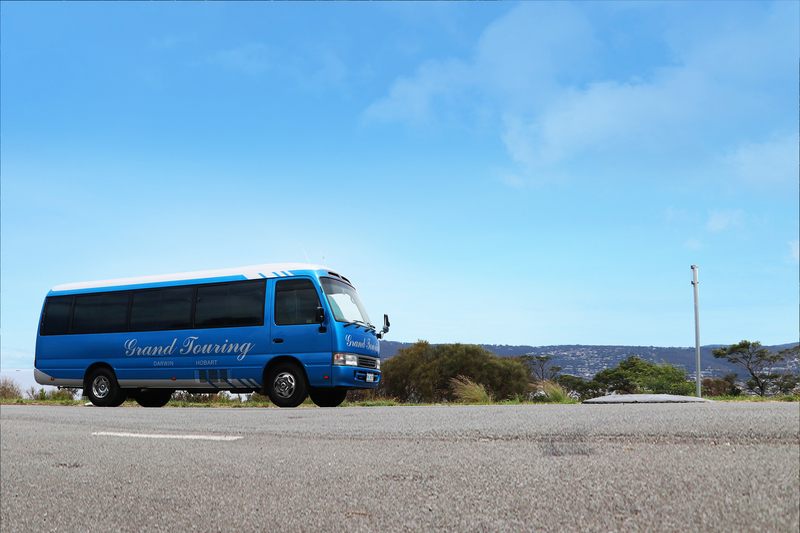 Our Tasmanian fleet of small buses and vans comprises of multiple vehicles great for small group touring, dry hire and charter services. Our range of small buses and vans can provide the perfect solution to small group holidays, functions and private tours. We have a range of vehicle with features such as air conditioning, seat belts and leather seating. We have a range of vans & mini-buses available to the public. You can choose specific vehicle inclusions to suit your needs such as air conditioning, seat belts, leather seating and trailer options for luggage & equipment. Our fleet are safe and reliable, being regularly serviced by our own qualified diesel mechanics. Our driver’s are experienced and professionally trained to ensure a safe and smooth journey. Enquire below if you are considering booking a coach service and our friendly staff will offer a prompt reply with what we can offer to suit your needs. Our staff can co-ordinate full day itineraries and identify safe travel routes for the vehicles if travelling through rural areas. Dry-hire is also available to those wanting to drive themselves (Conditions apply). Our fleet is safe and reliable, being regularly serviced by our own qualified diesel mechanics. We have multiple small vehicles available, including our Toyota Commuters. 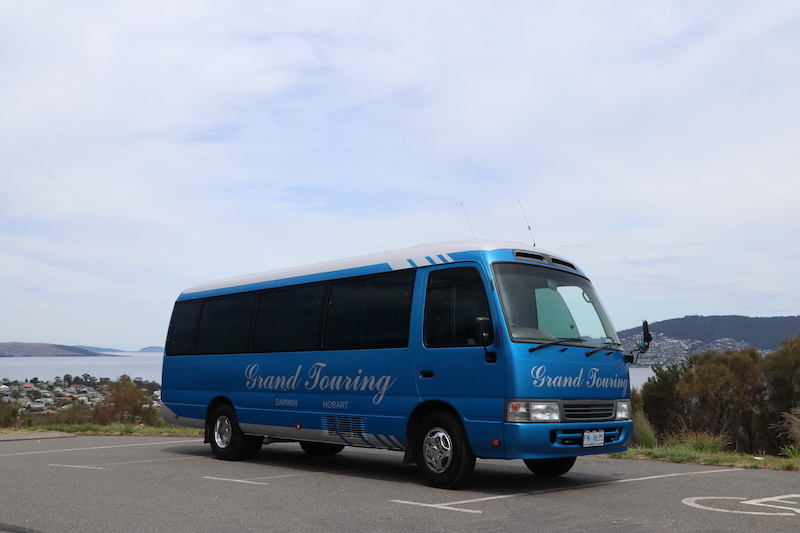 The vans are perfect to small groups and are often used for private group bookings. Please explore our private tour options available and contact us if you are interested in a custom tour tailored to your needs! We can provide drivers for Bucks & Hens parties, golf trips, winery tours & more. Our vans offer seating for up to 13 passengers, complete with seat belts and air conditioning for a comfortable journey. Our commuter vans are a great option for group transfers, corporate events, private touring and charter services as well as for dry hire. 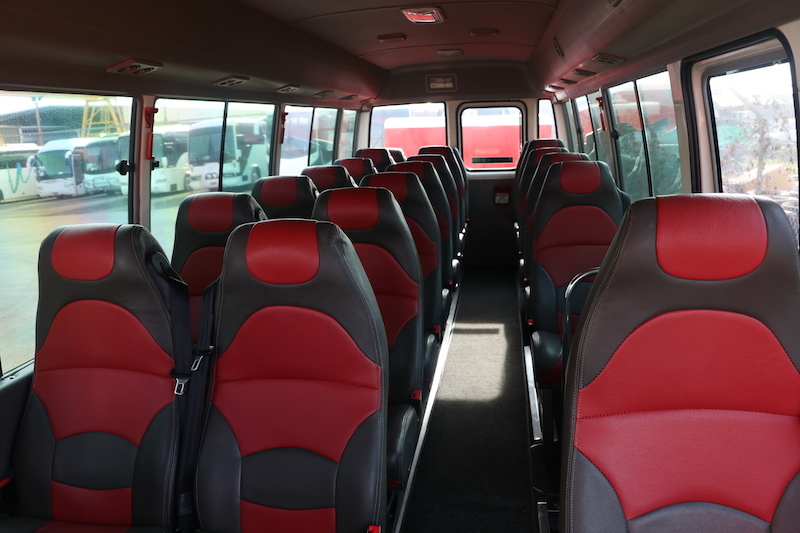 For slightly larger groups, our mini buses allow for seating for up to 21 passengers and include optional extras like air conditioning, leather seating, guide microphones and trailers. Please explore our private tour options available and contact us if you are interested in a custom tour tailored to your needs! We can provide drivers for Bucks & Hens parties, golf trips, winery tours & more. Our mini-buses are a great option for larger group transfers, corporate events, private touring and charter services as well as for dry hire. Read about our smaller range of Vans & Mini Buses to and the services they can offer, alternatively read about our range of Large Buses & Coaches if you are transporting a large amount of guests so you can know your options!